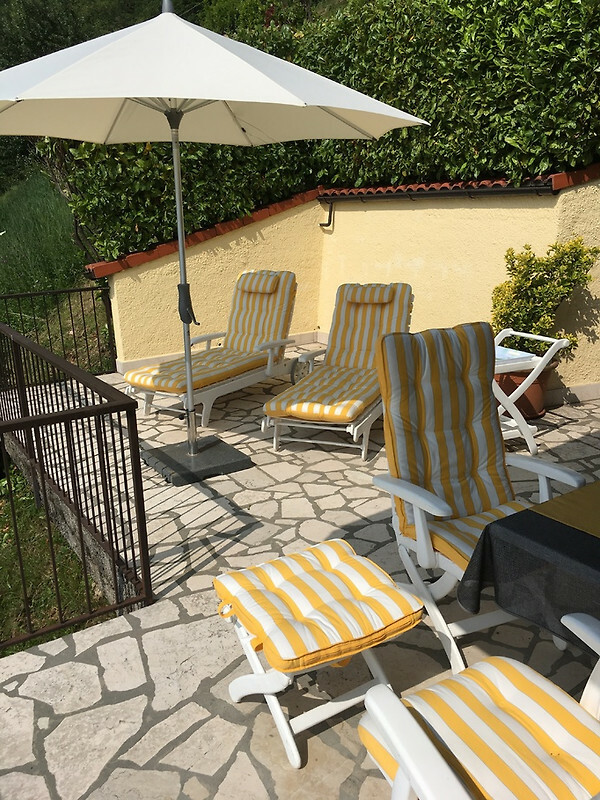 Our spacious 60 square meter detached holiday home is located in a pleasant climate about 600 m above Lake Garda in the holiday resort "Villaggio di Sunclass" in the nature park Parco Alto Garda Bresciano. 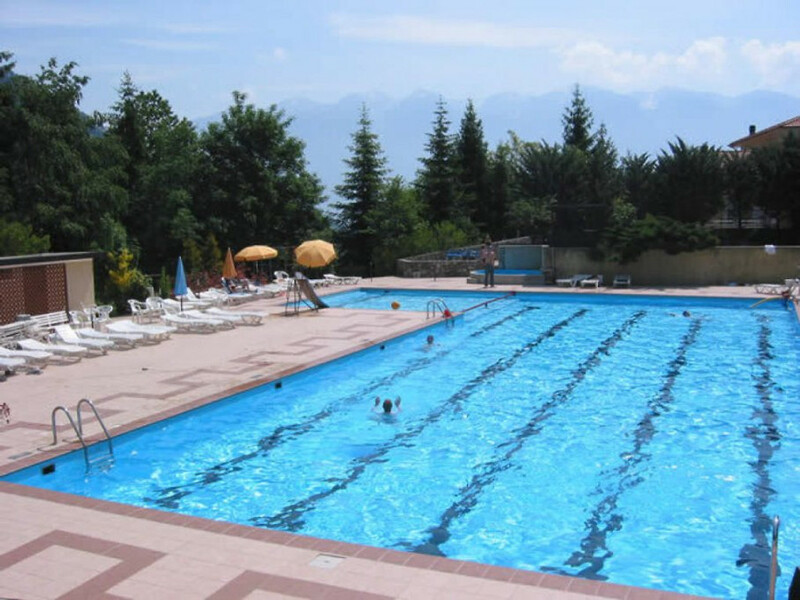 A five-minute walk takes you from our house to the central facilities such as administration, supermarket, bar, pizzeria, outdoor restaurant, playground and a 20 x 10 m free heated swimming pool with no swimmer area, baby pool and free sun beds. During the season a bathing master is hired. In summer there are also animations and events for children. Tabletennis boards, sandbox and Bodenschach complete the extensive offer. Despite this walking distance our house is very quiet. 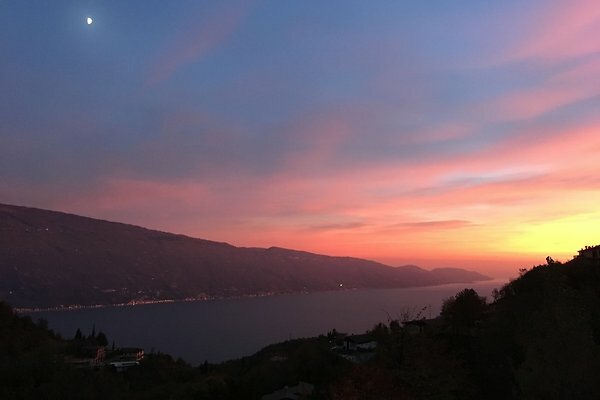 Two large sun terraces, which can not be viewed from the outside, are equipped with sun loungers and garden furniture such as tables, chairs and sun umbrellas, and invite you to admire the magnificent view from the mountain massif of Monte Baldo to the southern part of Lake Garda Permanent residence. A shelter offers you the possibility to stay in the shade in the sun and protected from the wind and weather outside. 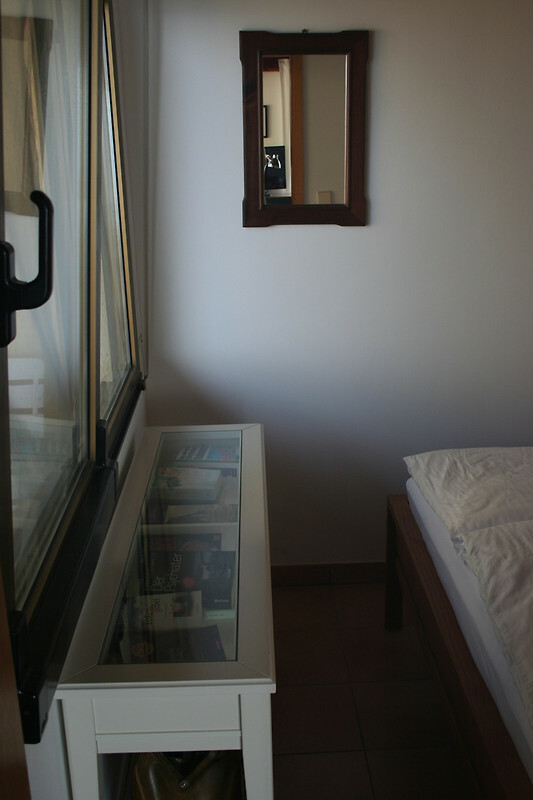 In the house you will find in two small bedrooms at pleasant temperatures restful sleep. 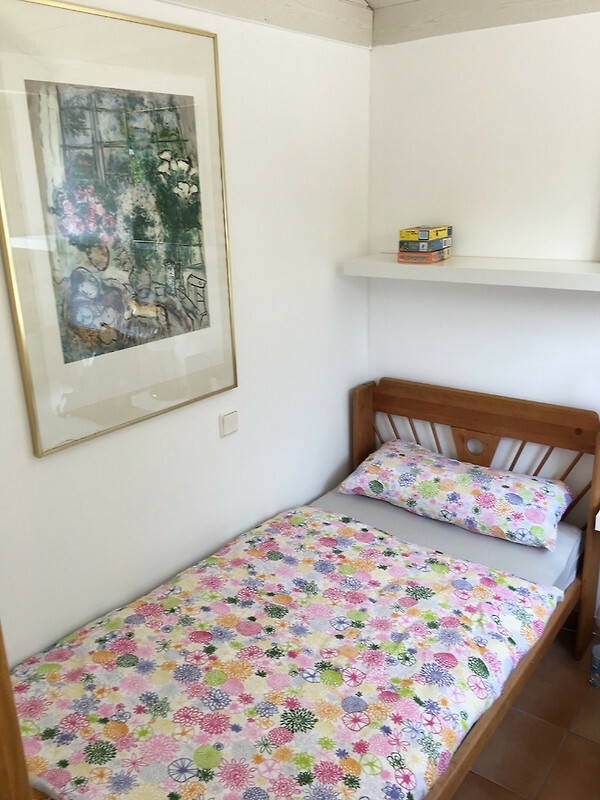 Both bedrooms have a double bed (2x 80 x 200 cm). 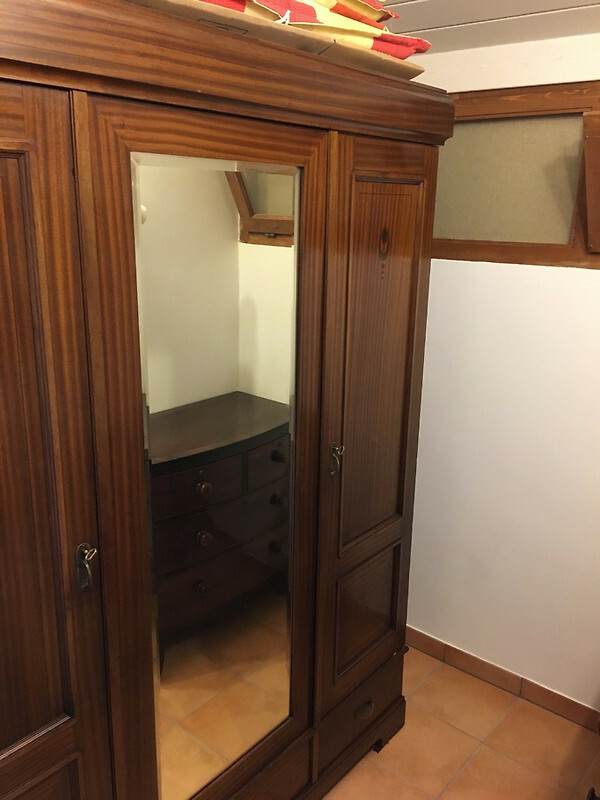 You can store your utensils in a dressing room or a cabinet. A spacious living area offers you a large round dining table for your meals, a very comfortable leather sofa with armchair and a small living room table, Such as the German-language satellite TV program. A radio with CD player completes the entertainment offer. 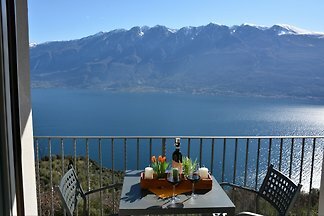 From all seats at the table and sofa the grandiose view can be enjoyed. A comprehensive and comfortable kitchen leaves nothing to be desired. 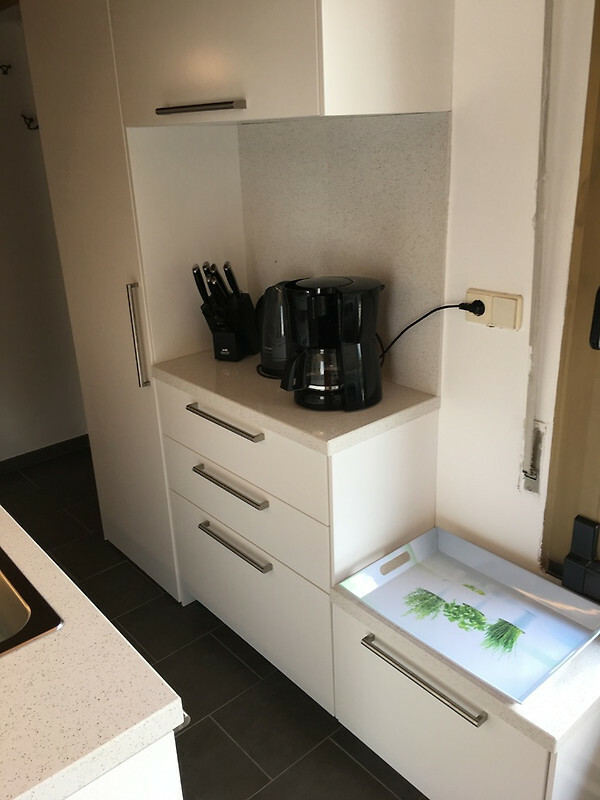 Oven, gas cooker (over bottle outside the house), fridge-freezer, microwave, water cooker, coffee machine, dishwasher as well as a washing machine etc. offer you the usual domestic standard also during your precious holidays. 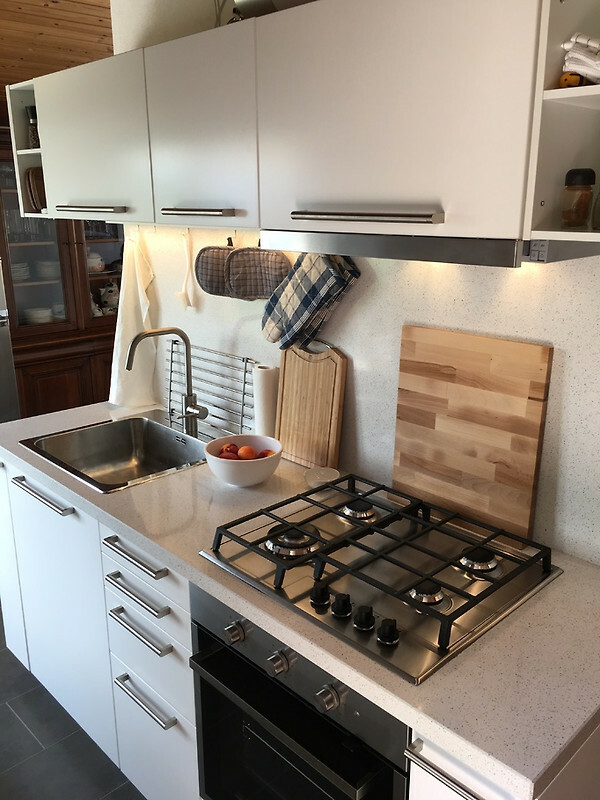 You will not miss anything, the kitchen is fully equipped with all kitchen utensils and utensils. 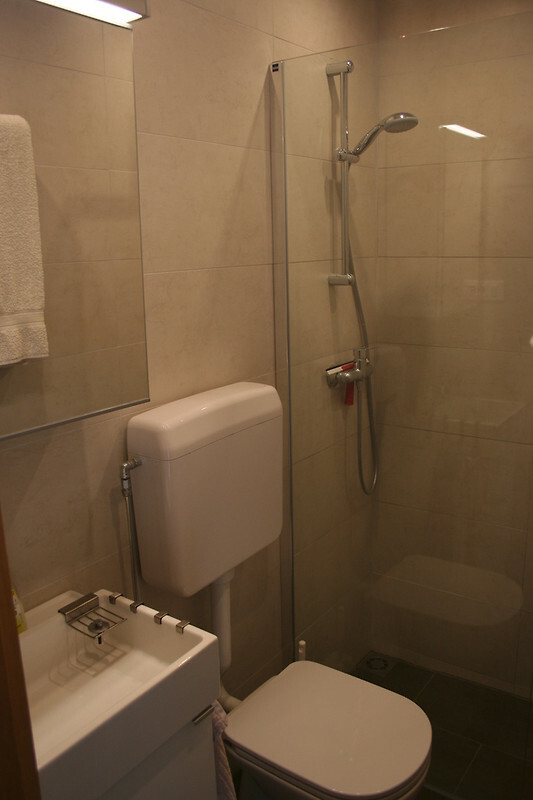 The centrally located small bathroom has the necessary equipment with shower, WC and washbasin. Our house is a non-smoking house which we ask to respect for health reasons. Thanks to the following tenants and also to you very much. All windows have fly screens, although there are no mosquitoes up there. 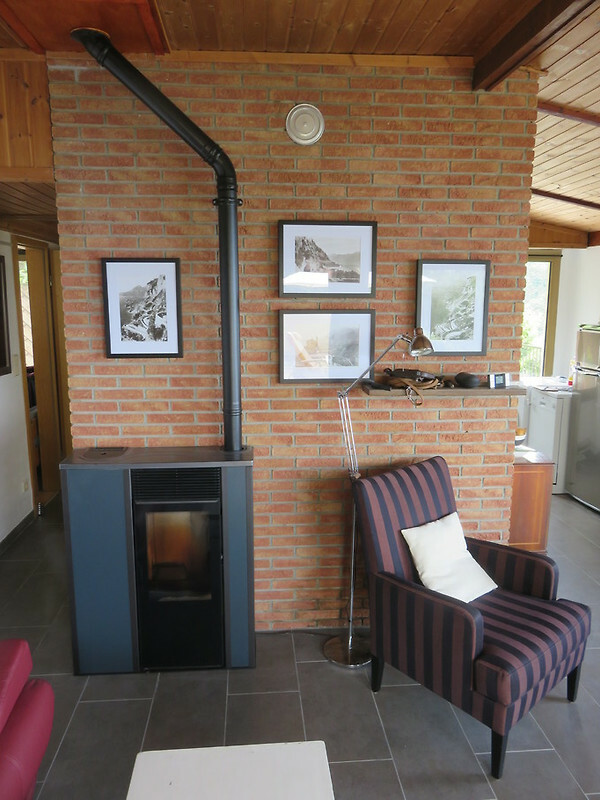 On cool days a Kerosinofen is available. The holiday resort has WLAN, the code of which you can get for a small cost participation in the administration. 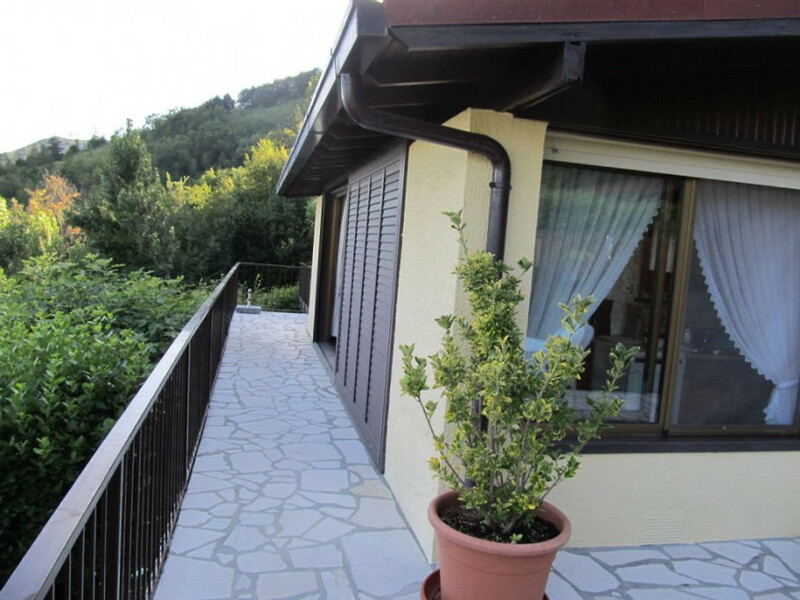 The location in a natural park does not leave the character of a holiday resort due to the spacious distribution of the houses, this direct location in the nature offers various possibilities for hiking, cycling, swimming, sunbathing, boat trips, surfing, tennis, water skiing, kitesurfing, diving, sailing , Canoeing, mountain biking tours as well as numerous charming city walks in fascinating Italian towns with a southern flair. 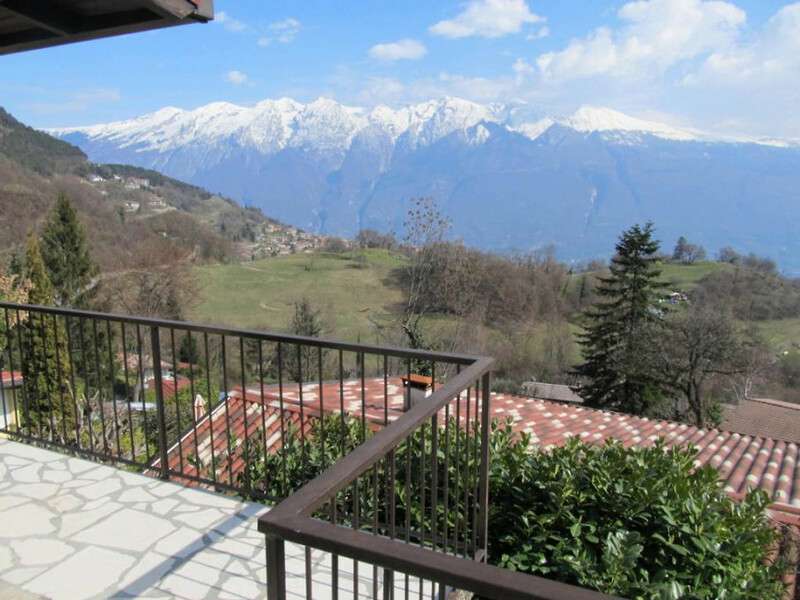 In particular, our location Tignale, about km also within walking distance, offers everything you could need in a holiday and that is also at surprisingly reasonable prices. 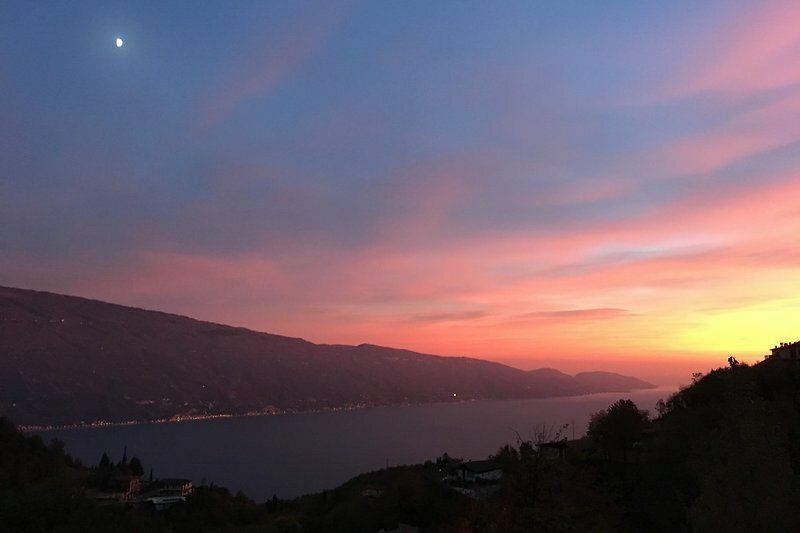 In about 10-15 minutes from the west shore of Lake Garda you will find a well-developed road with magnificent views of Lake Garda and Monte Baldo to the main town of Gardola and Tignale. 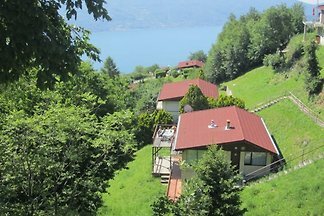 The last kilometer to the "Villaggio di Sunclass", which is located on the edge of the Natural Park of Parco Alto Garda. 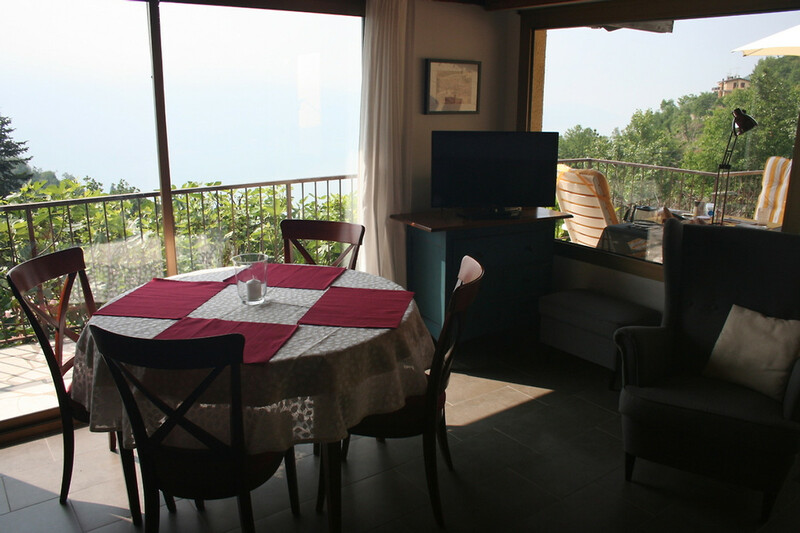 From here you have a phenomenal view of the lake and the mountains. Far away from the mass tourism, you will find here extremely pleasant temperatures and the nature close to the grasp, without having to forego the usual luxury. The charming village of Tignale is a recognized air cure with market day on Tuesday. The tourist tax of Euro per adult from 14 years and day must be collected and paid by the landlord. 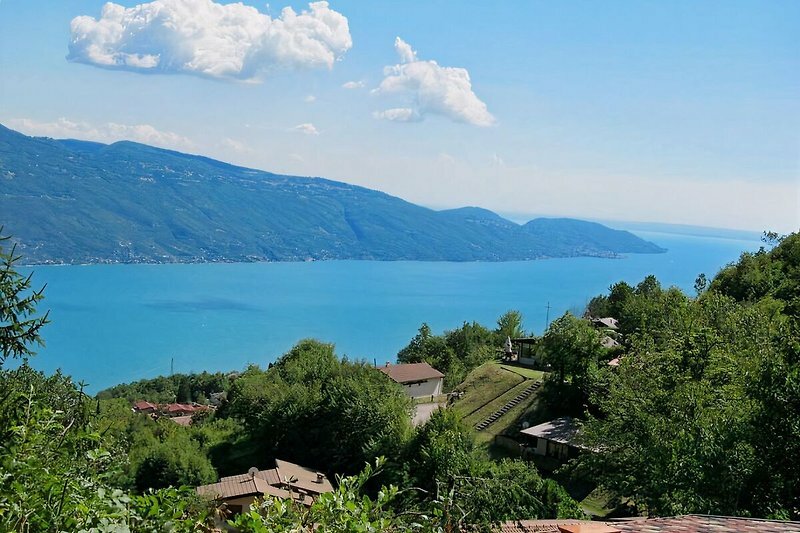 Several beaches with bathing facilities in Lake Garda can be found in Porto di Tignale and Gargnano. 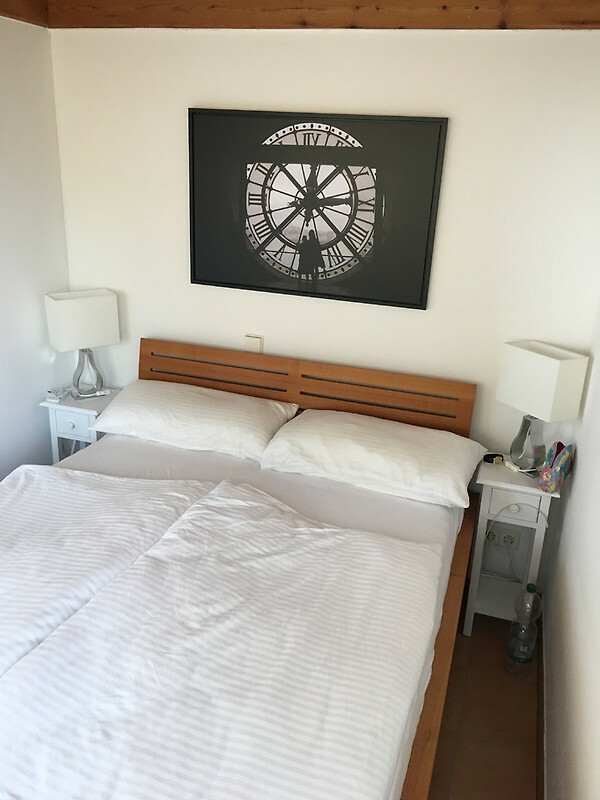 In addition to the costs mentioned above, a tourist tax of € per night and adult (14 years and over) is charged. The landlord shall collect and settle the property. The weekly rates include all costs for water and electricity, as well as the use of all facilities such as swimming pool and deckchairs. The cost of using the stove with kerosene is not included in the rental price and must be borne by the tenant in addition if heated by the weather. Check-in is at 3 pm and check-out is at 10 am. The "Villaggio di Sunclass" was founded in the mid-1970s. 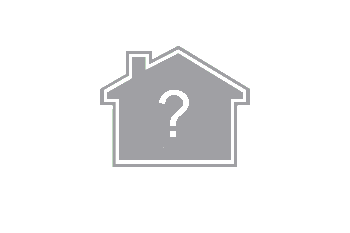 All holiday homes are in private ownership. 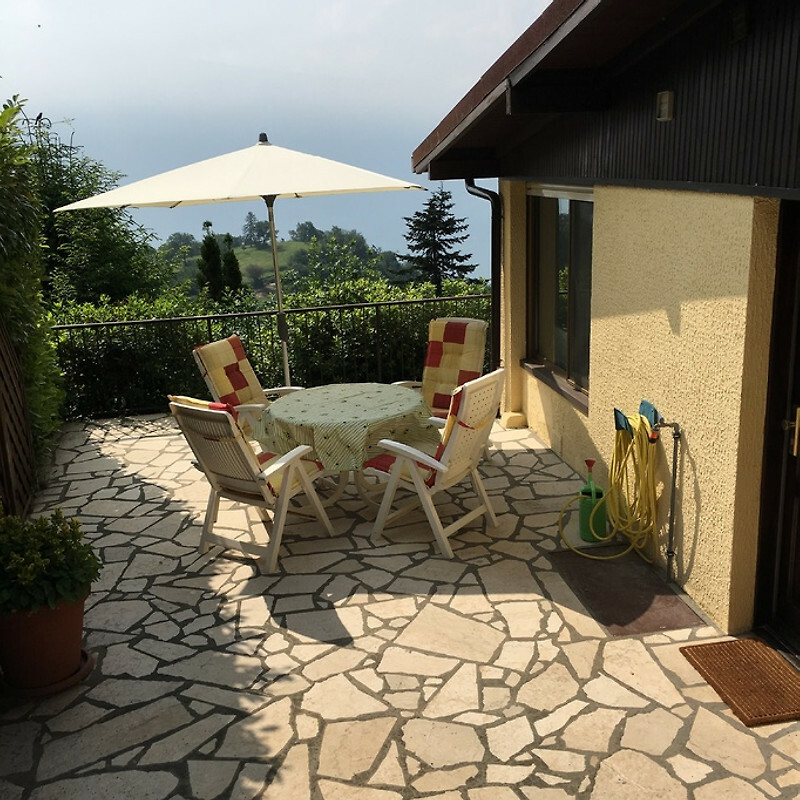 Our holiday house has been in the hands of the 3rd owner since 2017 and has been modernized and maintained. They meet a house without a repair shop, in which the owners themselves want to feel at least 10 weeks a year. 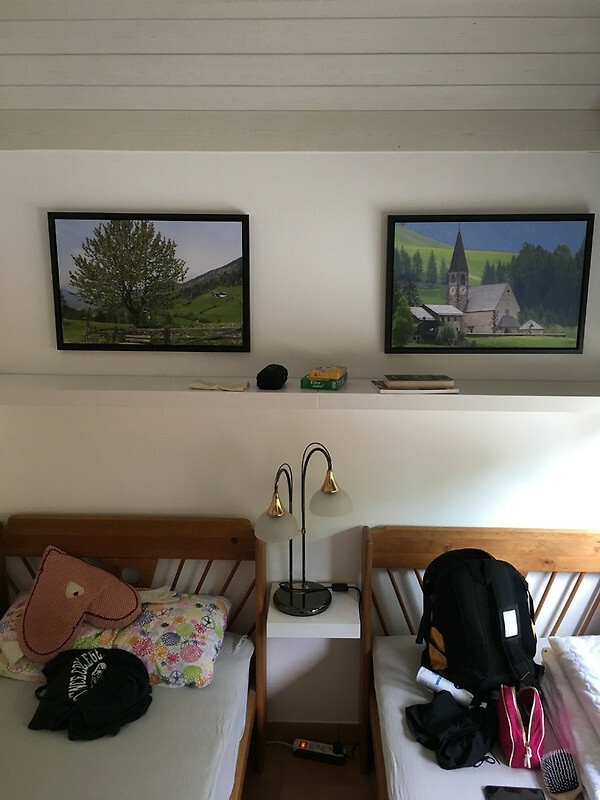 The holiday home has been with us three owners until recently. We bought the holiday house in 2017. 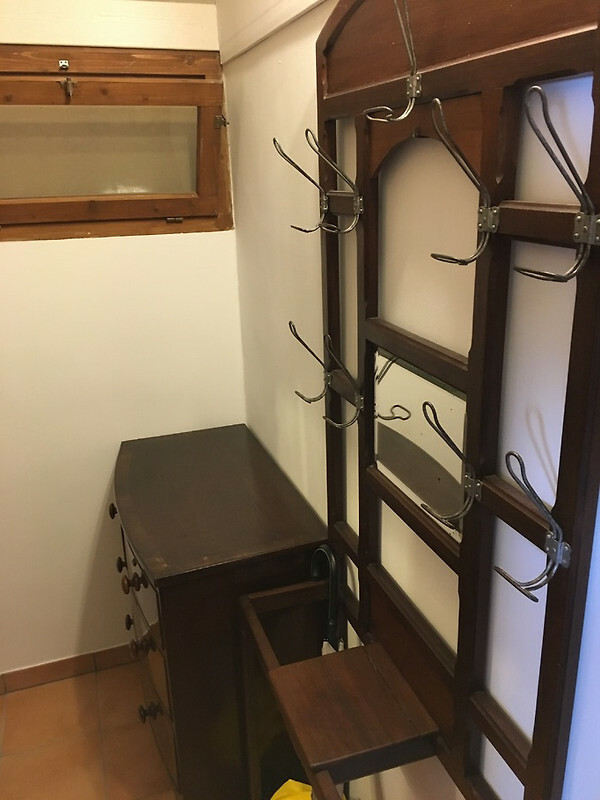 The house has been comprehensively modernized over the years and there is no repair work.